← Ni’s Tools and Media Review- Pens- Black Rollerball R-2 INC. 0.7 MM and Staedtler Pigment Liners! On Ni’s Table Today: Ni’s Business Card Design!! ©Ni Carnahan 2014. All Rights Reserved.版權所有© 妮·康納漢- 保留所有版權權利!! Ni’s Business Card Design 2014. I am so in need of business card!! 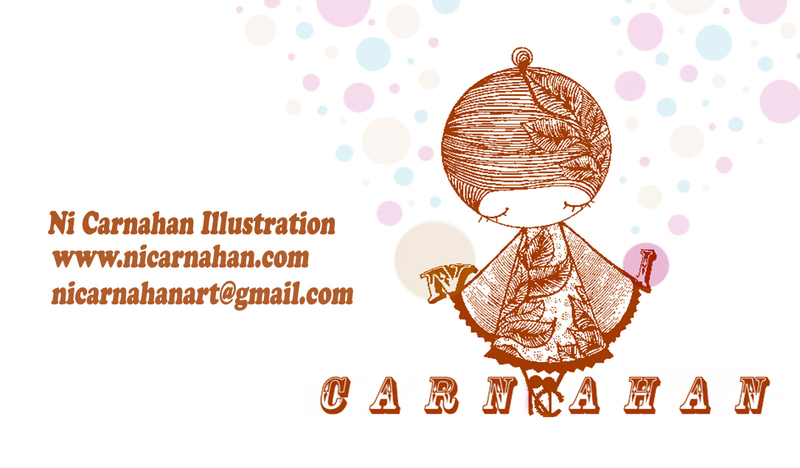 I designed many different versions of my business card before,and I decided to use this version for now. Lately, I have been CRAZY busy with many project in hand, especially the children book project. Can’t wait to share with you all when I am able!! Now, I must get back to my projects now. I will try to post stuff whenever I can on my blog.